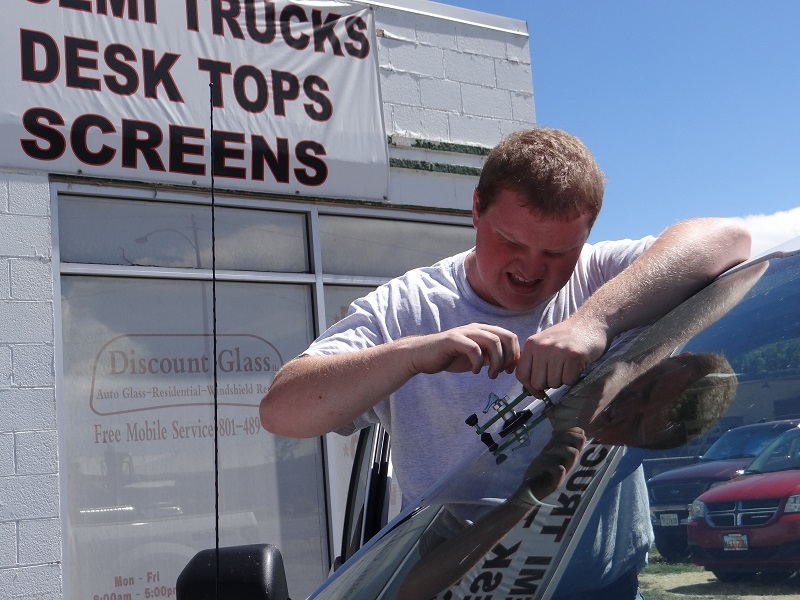 Windshield repair, replacement or installation is one of our specialties. 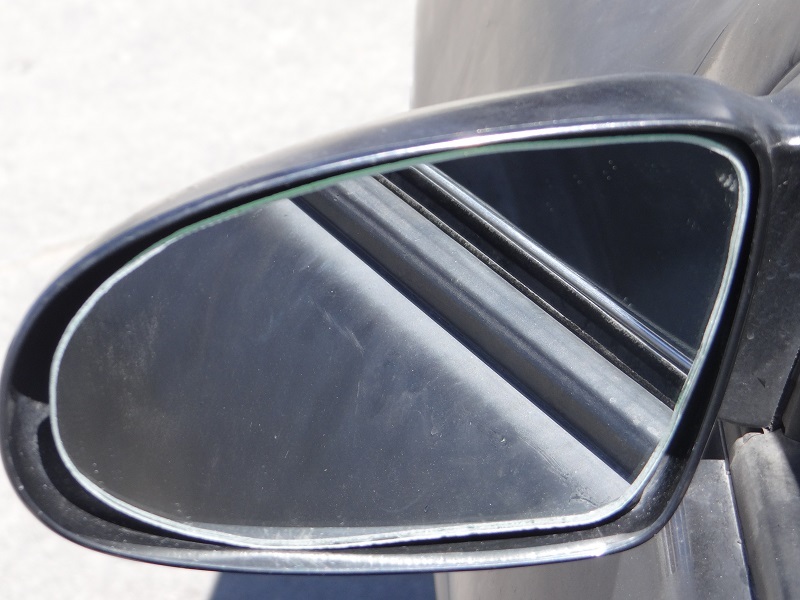 We have highly skilled repair technicians that handle all of our auto glass work. 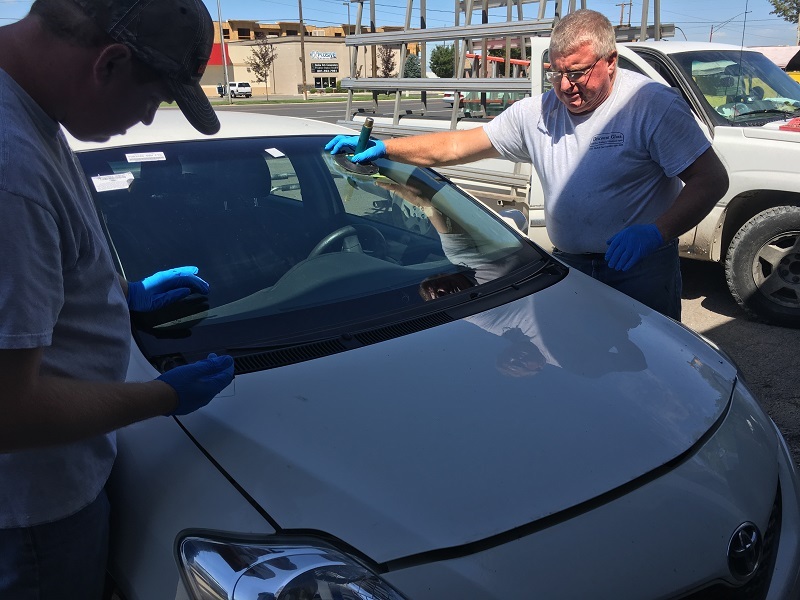 We can work with ANY glass on your car. Custom cutting, window regulators, and some tinting options are also available. Have a vintage vehicle? We have access to old patterns for vintage auto glass to fit the style and look of older vehicles. 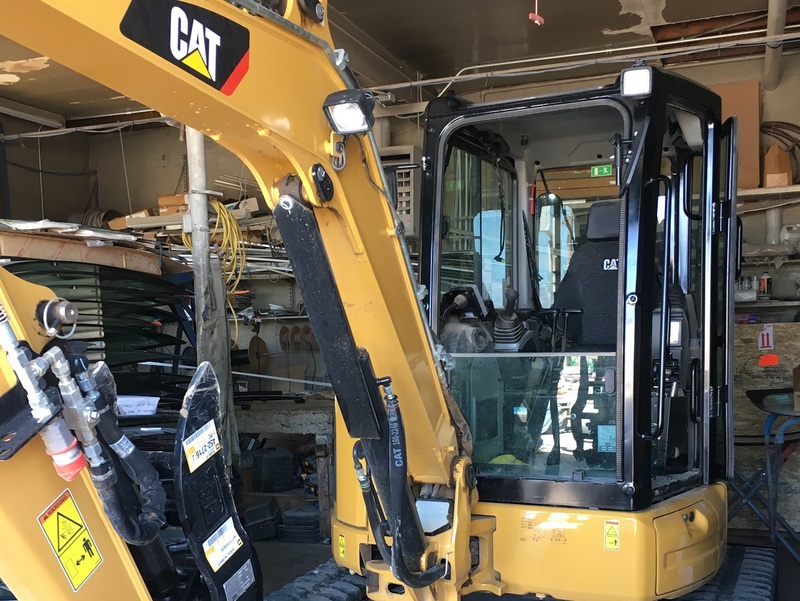 Need repairs, replacements, installation, or custom work done on your heavy equipment? Whether you bring it in or we come to you with our mobile service we’ll get the job done right for you. Need glass replaced, repaired or installed in your home? 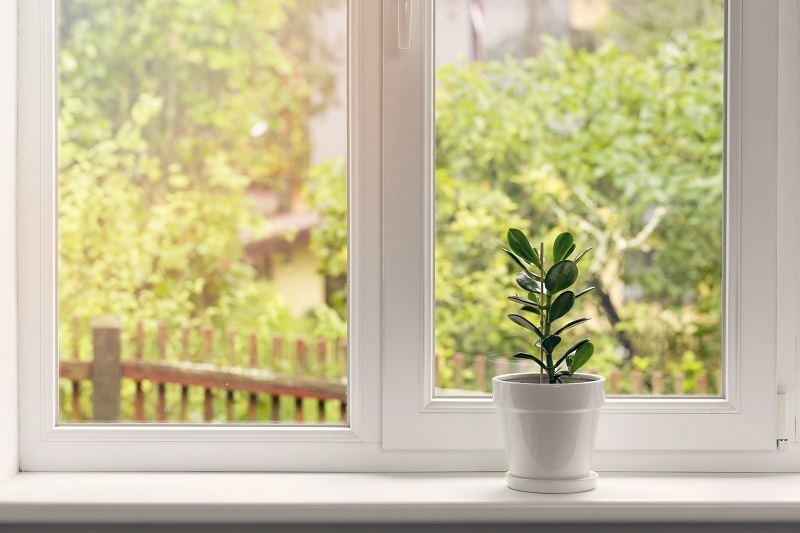 We work with Amsco, Jones, Linford, just about any window. With mobile service in local areas, we come to you. 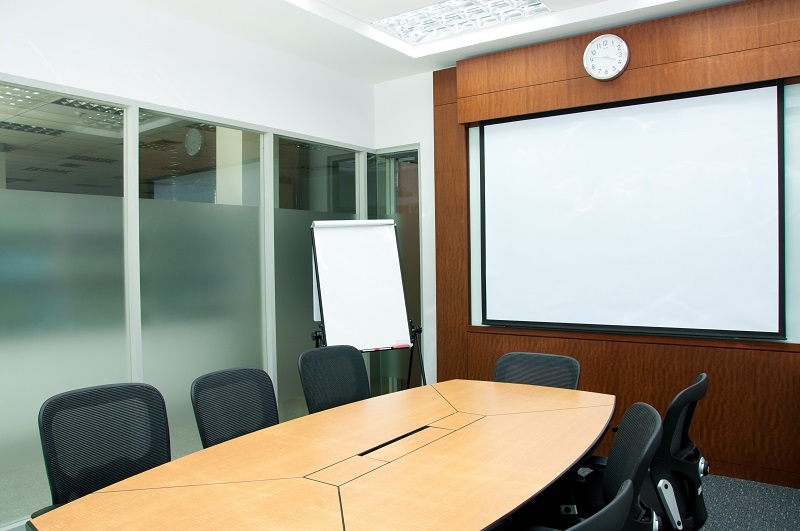 We’re not just limited to windows…Sandblasting, screens, desk tops, table tops, shower doors, picture frame glass, custom pattern work are several other services we can provide for any of your glass needs. Need glass replaced, repaired or installed in your place of business? Glass in windows and doors, deadbolts, locking systems and frame repair.